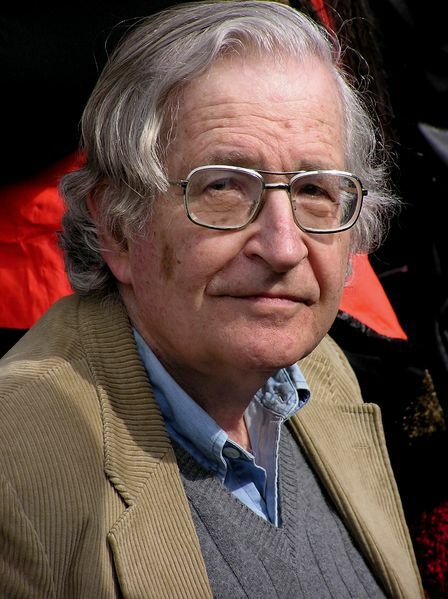 Noam Chomsky has to be one of the most brilliant minds of this generation, and his commitment to justice for the Palestinian people is beyond question. Even so, I must confess that I find his pessimism debilitating at times! August 17, 2013 “Information Clearing House – The Israeli-Palestinian peace talks beginning in Jerusalem proceed within a framework of assumptions that merit careful thought. Tags: article, father dave, israel and palestine, israel and palestine conflict, noam chomsky, Palestinian, Perhaps Chomsky, question. Filed under israel and palestine articles, israel and palestine conflict by Father Dave on Aug 22nd, 2013.